Supporting multiple monitors with different resolutions in Windows applications, including VCL ones, is often fairly complex. 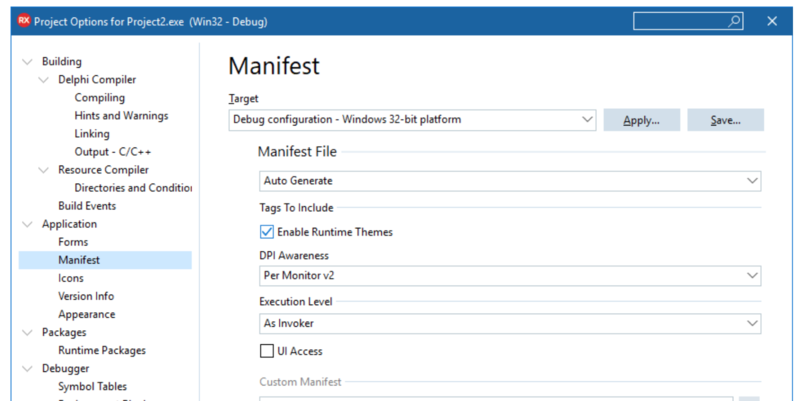 One of the issues faced in the past was that asking for the size of platform elements with Windows APIs like GetSystemMetrics used to return only information for the primary monitor. So it was difficult, for example, to have a custom scroll bar of the right size on secondary monitors with a different resolution. Microsoft introduced new APIs in Windows 10 to simplify this work. 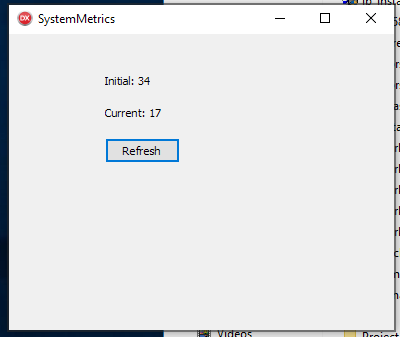 Namely, they added a new GetSystemMetricsForDPI in Windows 10 Creator’s Update (build 1703). The VCL library makes extensive use of this API, however you cannot just use the new call, as this will break compatibility with Windows 7 and with older versions of Windows 10. Therefore the solution required some extra indirection. First we added a new global function in VCL.Classes unit, called GetSystemMetricsForWindow. It wraps a call to the new GetSystemMetricsForDPI if available or to the traditional GetSystemMetrics if not. The new function has an additional handle parameter, passed to the API, indicating the handle of the windows you are interested in (and indirectly the information about the monitors it is displayed on). Second, to simplify the work needed to update the existing VCL code (the VCL library code itself and your custom components or application code), we've added a new method in TControl, called GetSystemMetrics. This is compatible in terms of parameters with the Windows API of the same name, so an existing call to the API in one of your components gets redirected to the method, which in turn calls GetSystemMetricsForWindow passing the control's parent handle as parameter. In this way, most of your code gets "migrated" with no effort. Finally, we've added a CurrentPPI read only property to the TControl class to get the DPI for the control, depending the current monitor.